When your life becomes wired up, the best course of action is to make a pause and sort out the stuff around you. HDMI splitters and switches are the devices that may help you with this. 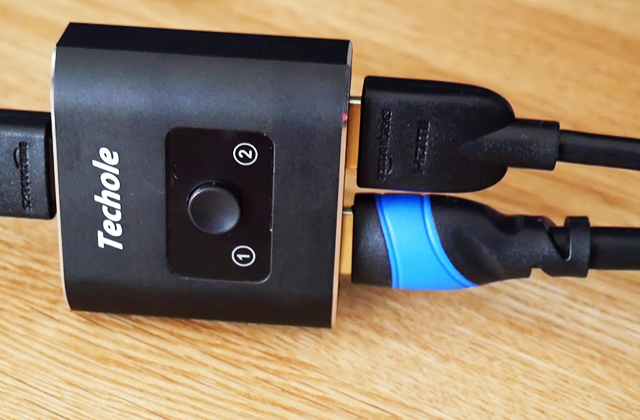 Do you need to connect several HDMI-using devices to your TV set or PC but there's just one input port? 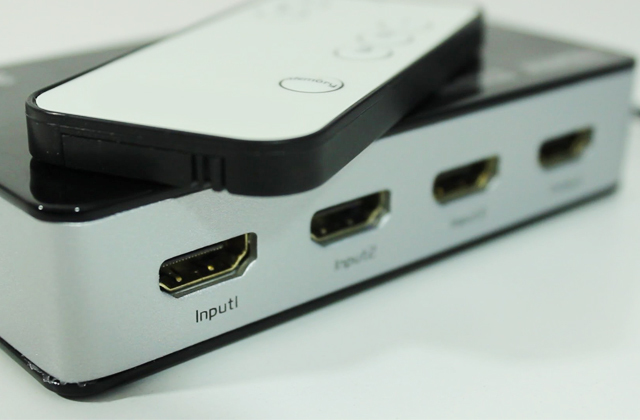 The best and most convenient way to do that is to use an HDMI switch box which lets you link several devices through one simple gadget.